A total respray has become something of a rarity. Most motorists are sensitive about their car's appearance. 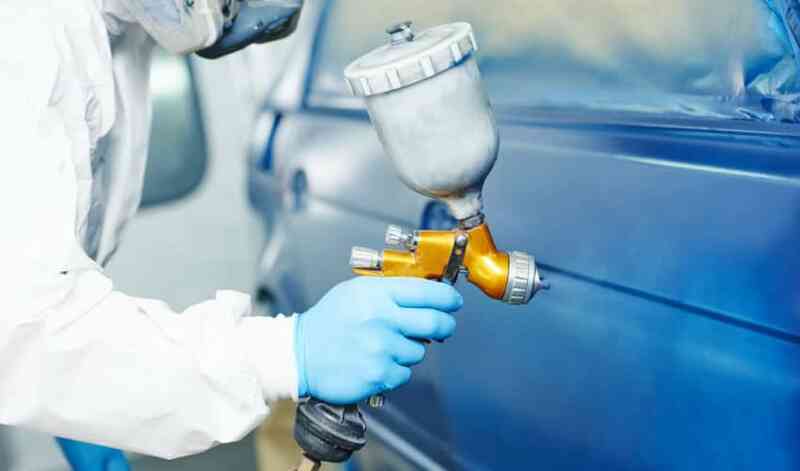 The paint and sealant must shine, and if there is so much as a scratch or a matte area, many ask for the damage to be quickly mended by a professional car painter, whose steady hand can perform magic with sprays and powder coats, masking, primer and all the other preparations that are necessary for your car to really shine. Chipped windscreens and small paint scratches are unfortunately common. Some ”disappear” if you polish them thoroughly, but some require paint work. Painting small areas of the body is done well by more and more paint shop experts. So well, in fact, that any sign of damage disappears entirely. You will find them all on the Autobutler garage portal, and the quality of their paint work is rated by users – just like all the other car work is. In short, you know you will get good, professional service, and that you will save money.